Outfitting Downtown Summerlin with top-notch retailers and restaurants was only half the battle for the shopping center’s management team. 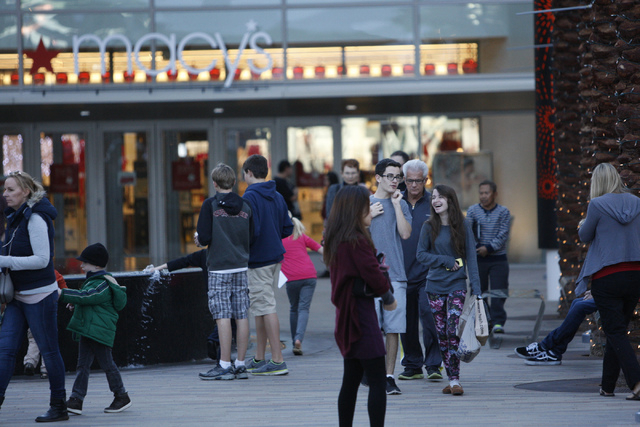 Drawing shoppers to the 106-acre property has been a whole different ballgame. Luckily, Vicki Rousseau, Downtown Summerlin’s marketing director, has more than 15 years’ experience at Galleria at Sunset mall in Henderson and Town Square, among others. “Shopping centers are my life,” she said. Rousseau said her main focus is driving traffic and shoppers to Downtown Summerlin. To ensure Downtown Summerlin’s streets stay jam-packed, Rousseau plans events and activities that cater to everyone. 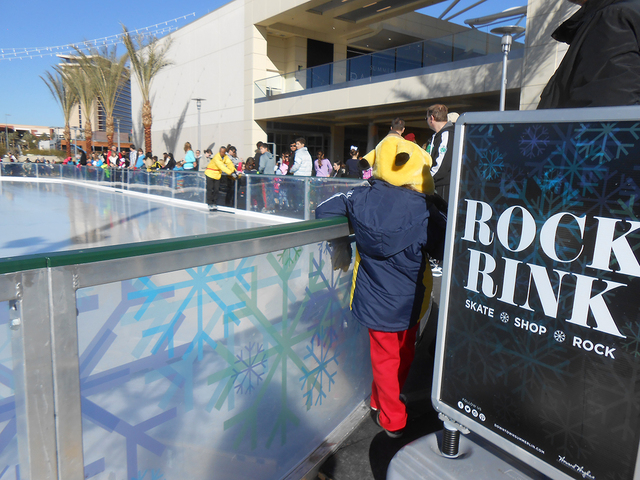 Since Downtown Summerlin debuted last October, various events including Treat Street for Halloween and an outdoor ice skating rink have been featured among the more than 125 retailers and restaurants. Planning events and activities, Rousseau said, starts with brainstorming. “Usually one or two ideas stick with our team and then we’ll go about planning and executing how exactly we want to bring it about,” she said. To track events’ success, Rousseau said the marketing team relies on feedback from shoppers and retailers. Social media is also another strong marketing tool that Downtown Summerlin uses to promote the shopping center, announce new store openings and interact with shoppers. “It’s a great way to gauge what’s going on and people are more apt to tell you what they like and don’t like through social media,” Rousseau said. Rousseau said evolving technology and the addition of social media have changed marketing. This year, shoppers can look forward to more stores and retailers calling Downtown Summerlin home along with a slew of new events.